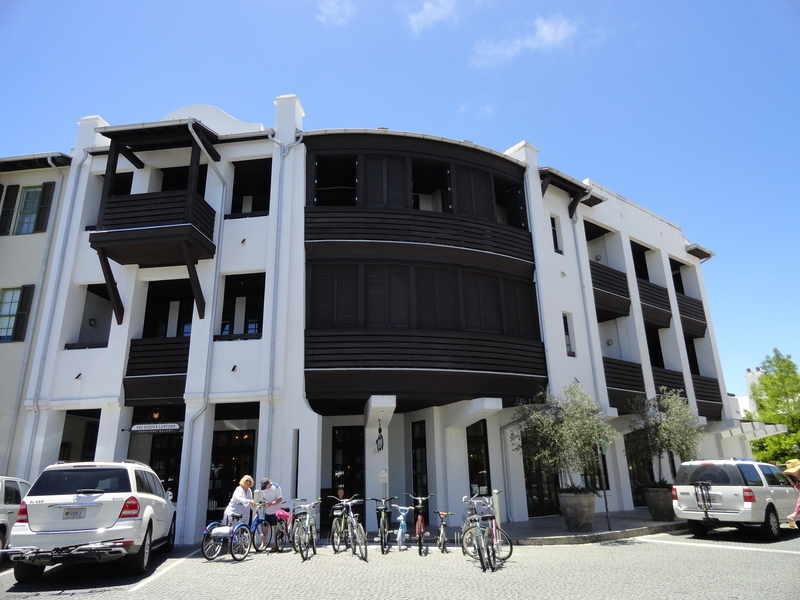 All about Rosemary Beach. The Coastal community of Seaside has become a “day trip” destination for people vacationing in the area from Destin to Panama City Beach. “World Famous” is one of those phrases used by many along Scenic Highway 30-A in self describing anything from a neighborhood to a BBQ sandwich but Seaside and now we must include Rosemary Beach Florida, certainly fit that description. 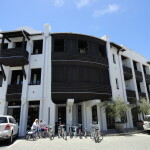 What is Rosemary Beach? A fancy way of trying to describe the whole community to someone who has never visited would be that it is a master planned creation of compact, pedestrian, and mixed use community that is a world class blend of architectural and landscape design. Whew! That’s quite a mouthful. What works best for us, as real estate agents, is to encourage people to visit and spend time there. Rosemary Beach is so unique and diverse that it is an almost impossible challenge to describe it in words. It is like trying to describe South Walton County or the State of Florida to someone who has never visited. The observations that people make after visiting Rosemary Beach Florida are always very interesting. The “Trick” to many is the ability to create density and yet charm; the functional aspects of mixed use and yet the feel of an intimate neighborhood; the aesthetic of a Caribbean island town, or the French Quarter in New Orleans. Home and condominium purchases in Rosemary Beach this past year were almost double what they were in 2009! It is safe to say that the market has rebounded quite nicely and what a great story that is to tell prospective buyers! This past year has seen real estate purchases reach their highest level since 2004. Combine this with the fact that inventories in Rosemary Beach are declining to levels not seen since late 2005, and you have further indication of a healthy and robust market environment. Let us close with some comments that were made to me by a successful real estate agent from my hometown of Chattanooga, Tennessee who told me that we were the “luckiest” real estate agents in the entire South! He went on to say that “the primary source of purchasers in most markets today are people who are buying up or buying down depending on their financial situation or people who are transferring in or transferring out. That is pretty much it. As agents along 30A, you have a high demand from the most successful pool of buyers who are all coming to your area because of the beautiful beaches and places like Rosemary Beach Florida.” Sometimes in life it takes a perspective from someone who does not live and sell real estate here in South Walton to remind us of how fortunate we really are. You know what? He is absolutely right!